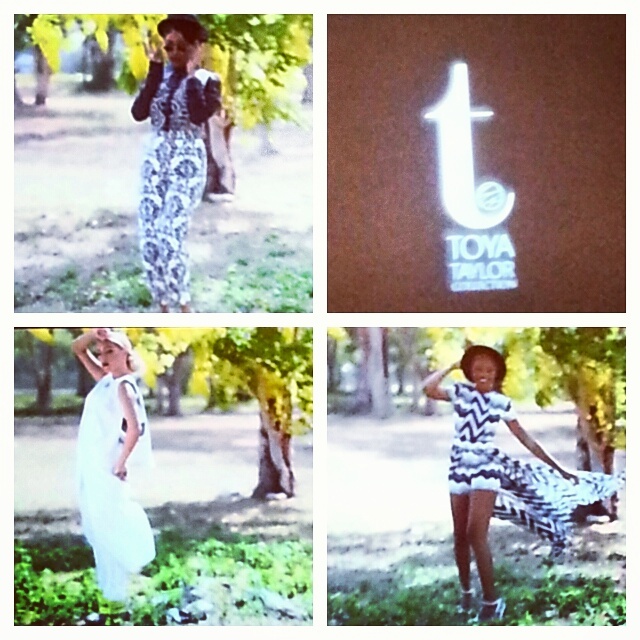 Toya Taylor just showed off her amazing 2014 collection! A Jamaica native, made her way to Pittsburgh via NYC, she strives fyi make Pittsburgh a diverse, more cultural fashion hub! 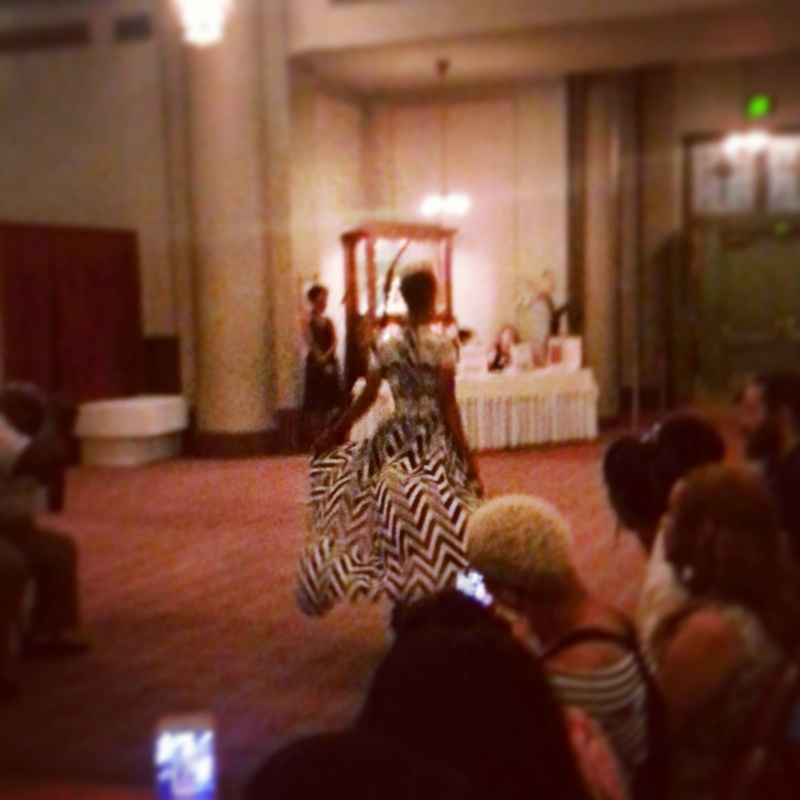 Her collection was full of stark white and geometric patterns. Flowy, yet structured. I love love love the geometric high waisted tailored pants! Just a few shots I snagged of the scrolling photos. The models move so quickly in the dim light.